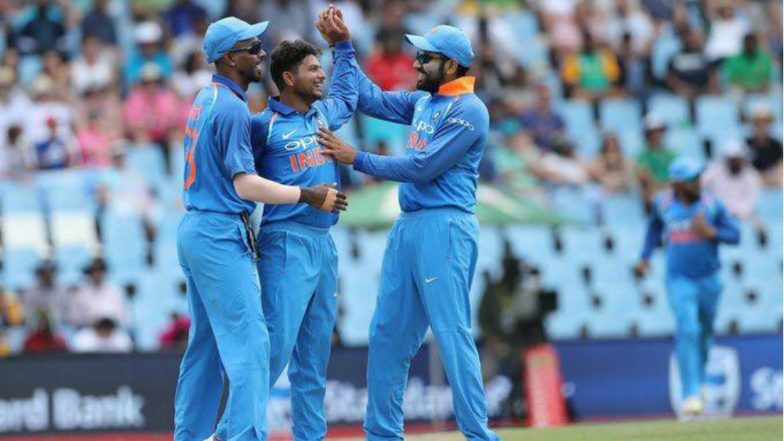 The magic of wrist spin worked again as Yuzvendra Chahal and Kuldeep Yadav's outfoxed a worn-out South African team as Indian crushed them by a thumping nine-wicket victory in the second ODI. With is win, India again became the number one ranked ODI team in ICC rankings. India is now 2-0 ahead in the six-match series. The home team had no clue about the spin of the two wrist spinners and got out for a trifling 118 in 32.3 overs. This is their lowest total ever at home. Chahal ‘s 5 for 22 in 8.2 overs is his career-best performance in ODI’s. Whereas Kuldeep was equally good as he clutched 3/20 in 6 over. India finished the match in just 20.3overs. The two umpires Aleem Dar and Adrian Holdstock took a strange call as they called for lunch after 19 overs when India only needed two runs to win. The umpires took this decision following the ICC’s rule book. 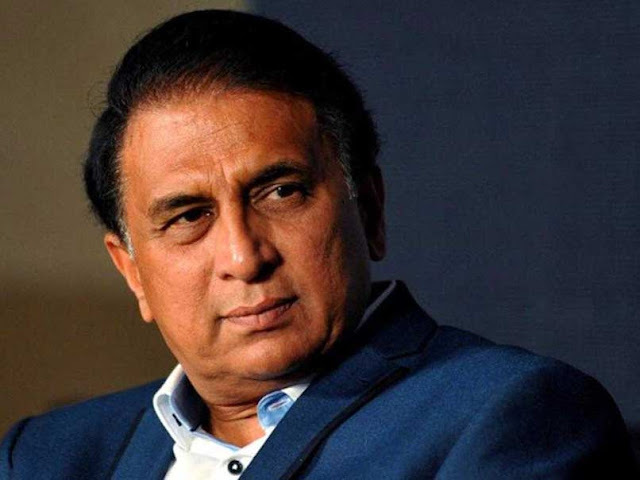 On this, Sunil Gavaskar was very critical of the rigidity of ICC’s rules. (S Dhawan 51*,Kagiso Rabada 1/24).